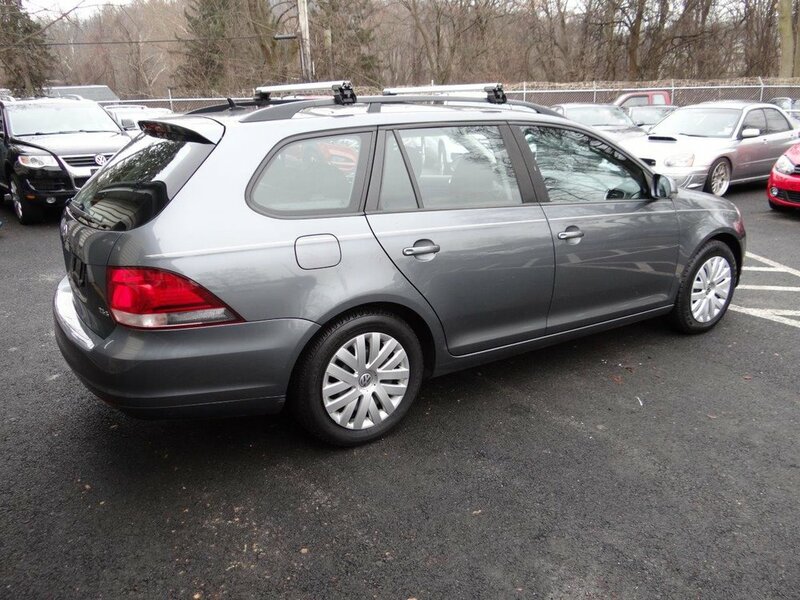 5-speed manual, MK6 Jetta Sportwagen 2.5L. 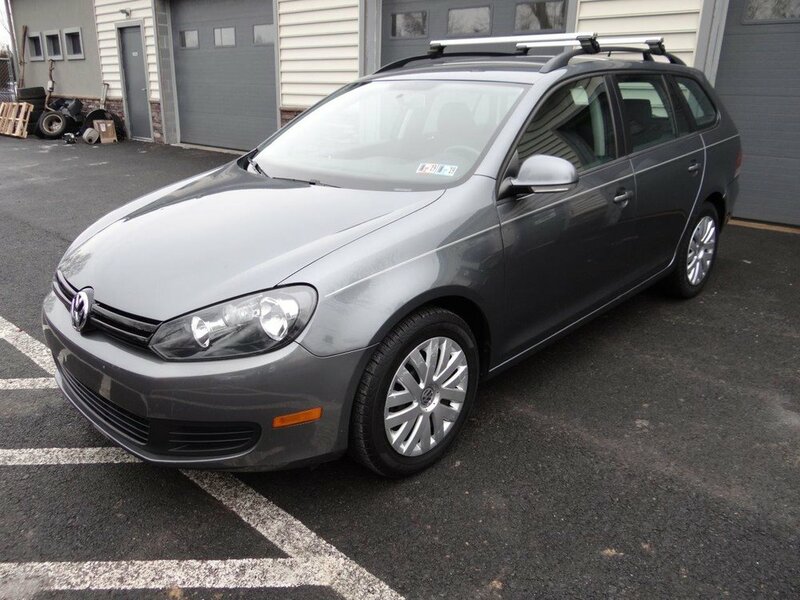 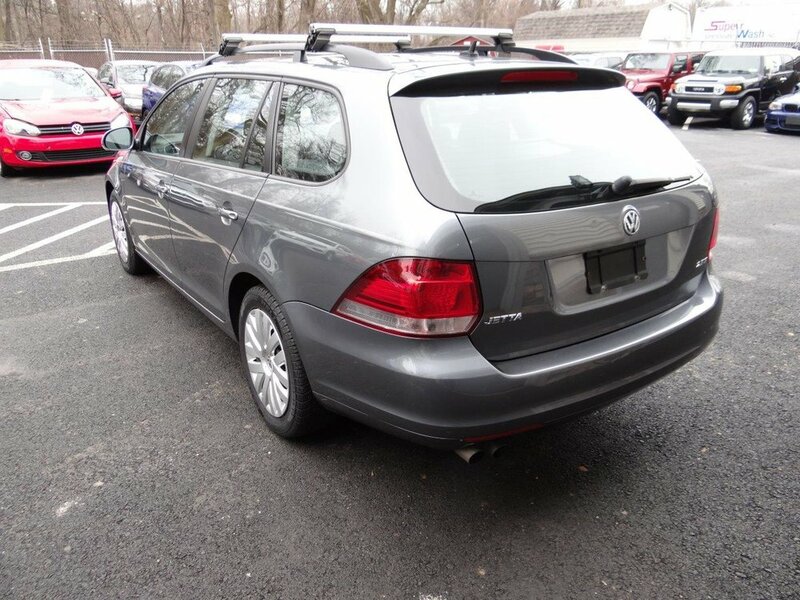 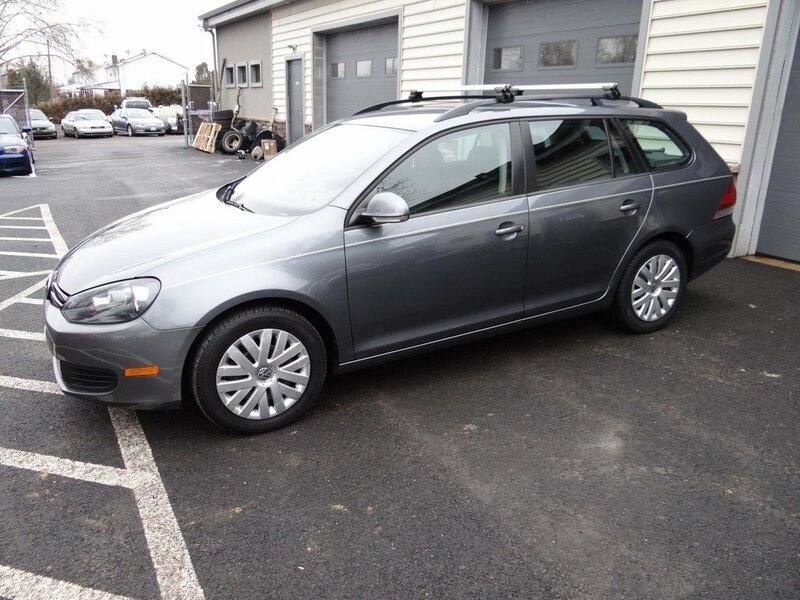 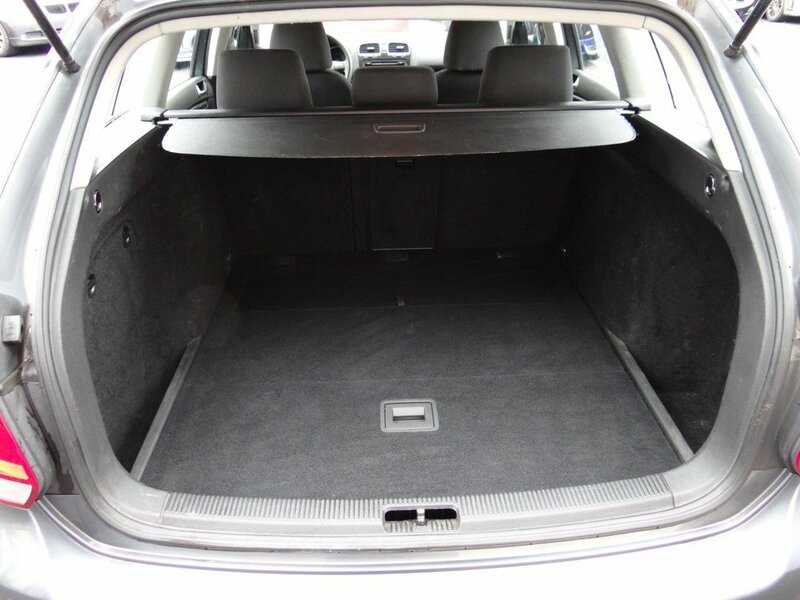 This Sportwagen is a two owner vehicle that was sold to the second owner in 2014 as a Certified Pre-Owned vehicle though Volkswagen of Jim Wynn in Norristown, PA. 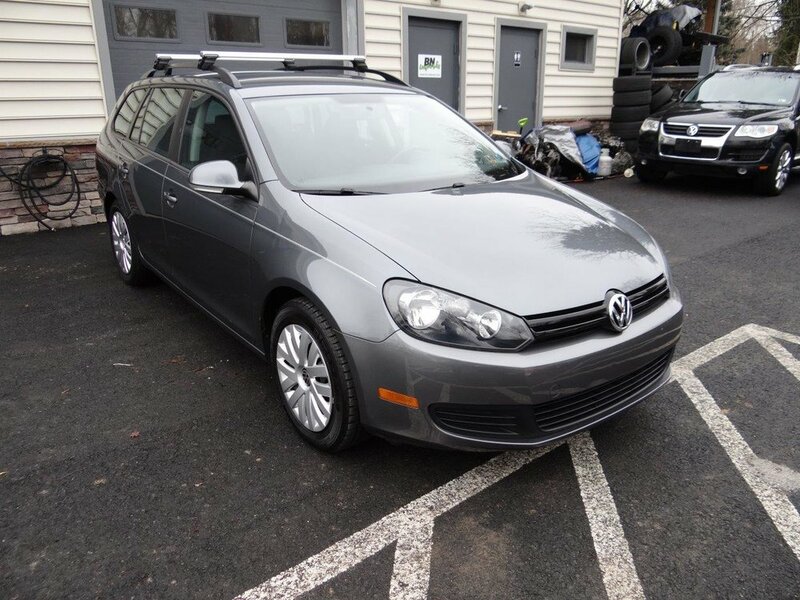 Brand new front and rear rotors and pads were just installed and the vehicle features roof rack bars and heated front seats.